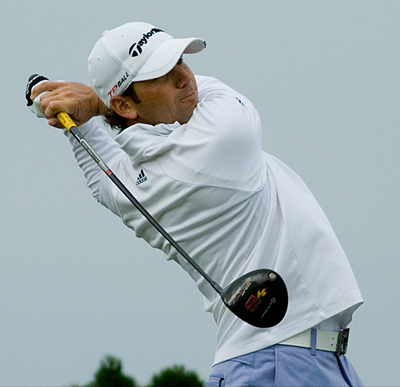 Commercial Bank Qatar Masters is a tournament that Sergio Garcia 7/1 – with BetVictor – has graced every year since 2007. During that time he has clocked up an impressive five Top 10 finishes and comes into this week as the defending champion. Sergio had nine Top 20 finishes last year from sixteen starts on the European Tour and its co-sanctioned events which included his win in this event and three other runners-up finishes, so you can see why I think he will do well this week. 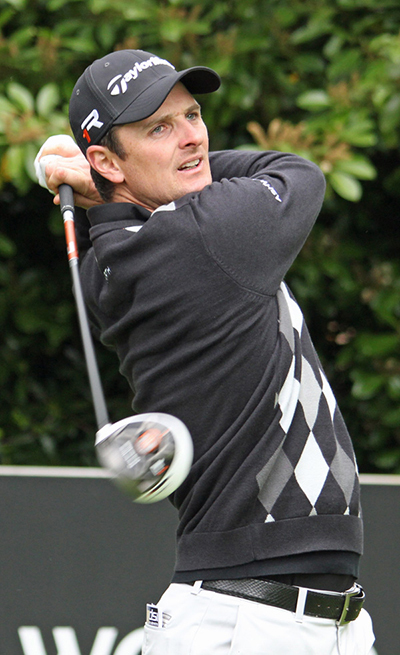 It took Justin Rose 9/1 – with BetVictor – six attempts to make the cut in this event and when he finally made it to the Saturday he finished in a creditable sixteenth place in 2013 the last time he played here. Justin comes into this week on the back of a solid Abu Dhabi HSBC Golf Championship firing a final round 65 that saw him storm up the leaderboard and into the Top 15. I think now Rose has got over making the cut in this event we will see him challenge for the title this week. Branden Grace 30/1 – with StanJames – has been on a good run of form of late with a win at the backend of last year at the Alfred Dunhill Championship and another two Top 20s including last weeks at the Abu Dhabi HSBC Golf Championship where he opened with a round of 66, only for a second round 74 Branden would have been up there challenging again, and with two Top 15 finishes in this event over the last two years I expect him to be challenging again this week. I am going to stick with Tyrrell Hatton 50/1 – with StanJames – this week after a good showing at last week’s Abu Dhabi HSBC Golf Championship which made it his second Top 6 finish from his last two tournaments. As I stated last week Tyrrell had a great first full season on the European Tour last year and if he continues that curve we will see him picking up his first win very soon. 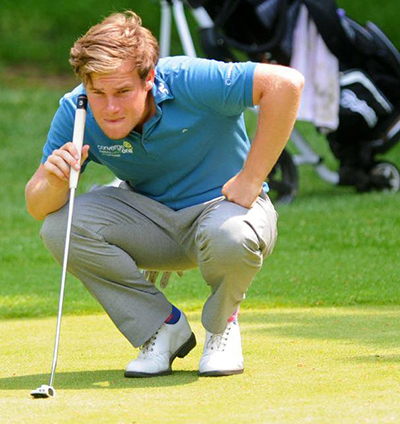 Millo Ilonen 45/1 – with SportingBet – came so close to winning this event last year losing to Sergio Garcia on the third hole of a play-off, but this didn’t deter the Fin who went on to win two events last year, one of those was the Volvo World Match-Play Championship. He also had five other Top 10 finishes including his runners-up finish here. Mikko’s season has gotten off to a slow start but he did show some good signs last week at the Abu Dhabi HSBC Golf Championship where he opened with a 66 and with the positive memories from last year I think we will see him in the thick of it again this week. I have two choices for you for this week’s outside bet, first is Alejandro Canizares 90/1 – with Bet365 – who had a Top 5 finish here last year, but also comes into this week in buoyant mood after his final round 66 at last week’s Abu Dhabi HSBC Golf Championship. The second is Dawie Van Der Walt 200/ 1 – with BetFred – another player who had a Top 10 finish here last year and again comes into this week in confident mood after his Top 20 finish at last weeks Abu Dhabi HSBC Golf Championship.